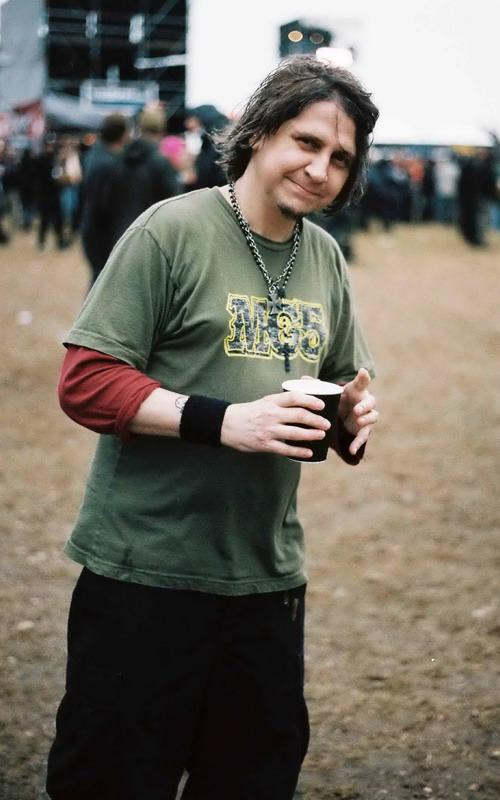 Mike IX (Eyehategod, Outlaw Order, Arson Anthem), one of the most misanthropic artists in the American Underground, released his debut solo single in 2009 through Chrome Peeler Records. Featuring IX’s haunting vocals backed with ambient and harsh noise, this limited edition seven-inch record offers a savage glimpse into the mind of this New Orleans native. may what’s left of him rest in peace. The man leaves behind wives who claimed to never have met him, his citizenship is questioned, and his accomplishments are failures or pure chance, “that’s what the obituary said”. Mike IX’s vocals mixed with the harsh ambient noise makes the perfect funeral dirge for this unnamed strange man. But who is he? His name is never mentioned, but as we hear his strange legend, it could be said that the man isn’t one individual, but rather the entire collective of the fringes of American society. ‘Ten Suicides’ on Side Zero is a cover, originally by Bloodyminded; here it is redone by Mike IX and Mark S. I haven’t heard the original, but this version is a staunch counterpoint to the first side of the single. If ‘That’s What the Obituary Said’ is quiet, haunting dirge, ‘Ten Suicides’ is a slow, dragging bullet to the head. Mike’s vocals are soaked in distortion as he repeatedly barks out, “What was the best day of your life?” Mark S.’s noise is hard and harsh, bordering on the power electronics sounds of Whitehouse and Sutcliffe Jügend. As Mike IX goes through life and death, it’s clear that this is a message to those already walking through hell. This is pure audio demons tormenting the souls of the damned. This limited edition 7-inch is one of the best poetry recordings to come out of the American Underground, Mike IX has created a bleak image to contrast the plastic visions of beauty pumped through commercials and pop radio. This is violent, misanthropic poetry and if you can get your hands on this 500 copy run piece of wax, I strongly recommend it.